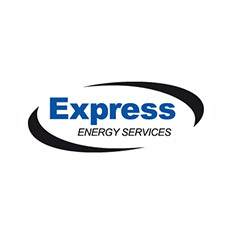 Express Energy Services is a diversified oilfield service company with six service lines located across the United States. Express offers drilling services including casing and tubular running, rathole drilling and drill site rentals. Express also offers completion and production services including well testing and wireline.